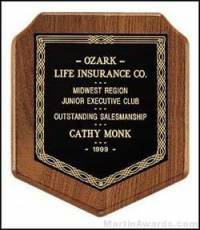 Laser Engravable black aluminum plates. 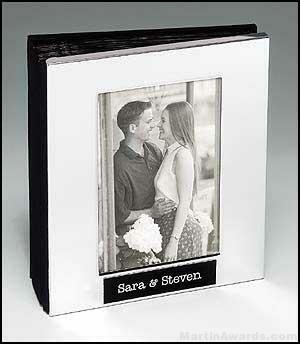 Photo album can be mechanically engraved. 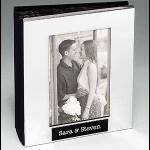 Polished silver aluminum photo album with 50, two-sided photo sleeves. 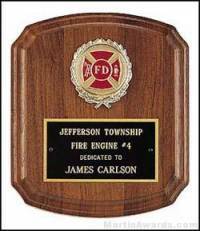 Add Personalized Engraving or PrintEnter your engraving text or print here. 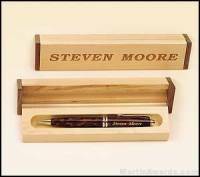 | Or if you don't want any engraving, just hit Add to Cart! 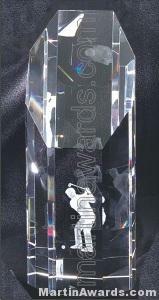 Or if you prefer to email it to us, send it to art@martinawards.com. Includes up to 200 characters. $0.20 extra for over 200 characters. You will receive art proof approval form before producing any customized product via email! What is your production time? Where do I send my artwork? When do I see my artwork proof? Free art proofs are sent within 1-2 business days, or less than 24 hours for rush orders. 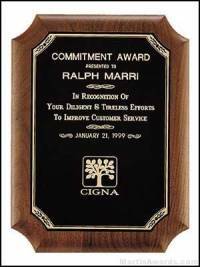 Martin Awards and Promotionals had a humble beginning. We started out on a kitchen table with a pantograph engraver catering only to local trade. Today we use computerized rotary and laser engravers and ship globally. 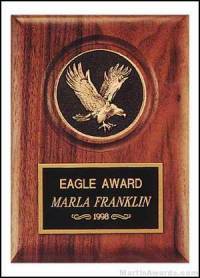 The newest of engraving, the laser engraver, is used for the finest detail on your prestigious awards and logos. 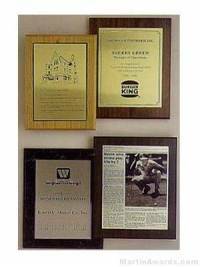 We still build one award at a time for accuracy and quality. 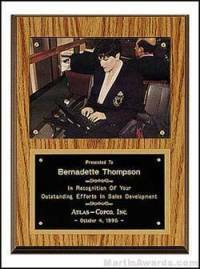 Our award professionals are ready to help! © Copyright 2019. All Rights Reserved. Price subject to change without notice.